Right next door to 2934 Midvale. Owner is a Realtor. 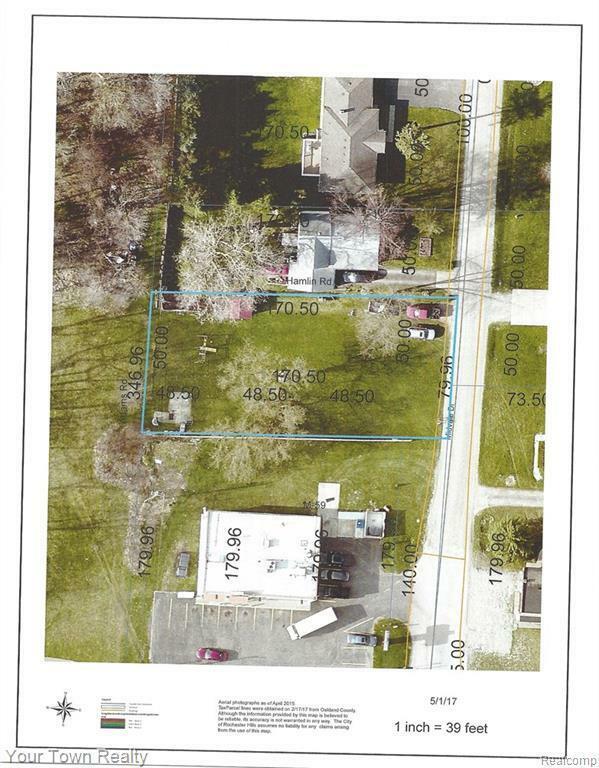 This is a buildable lot on Midvale,79+ x 170 lot size with it?s own sidwell number. Priced below market and comparable values.